Debate has raged for years as to whether or not technical analysis is actually a useful tool in helping to generate long run profits in the markets. For some, technical analysis is no more than hocus pocus. An approach that is based on faith rather than legitimate science. For others, technical analysis is the foundation of profitable trading and those that dismiss technical analysis are usually not ‘real’ traders. 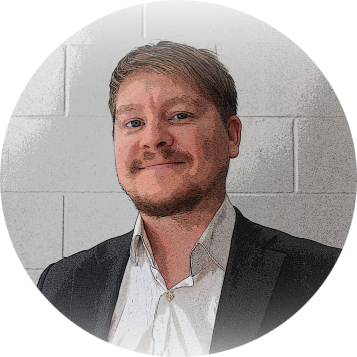 This author believes in the importance of technical analysis, but only in the objective, testable form. Subjective, faith based technical analysis can do more harm than good, especially to new traders. Thankfully, there is also a lot of good research that has been done in this area. The efficient market hypothesis suggests that markets follow a random walk and as such it’s not possible to predict future price movements. If that is the case, then any form of technical analysis is doomed to fail. However, it is now widely agreed that the financial markets are not completely efficient and there are some interesting studies available that can help us to answer the question of whether or not technical analysis actually works. According to a paper by Hoffmann and Shefrin, traders and investors that rely on technical analysis, significantly underperform the broader market. This study looked at the records and survey responses of 5,500 traders in the Netherlands from a discount broker, between 2000-2006. 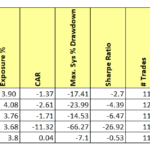 The results suggest that by using technical analysis, investors and traders lost 50 basis points per month from poor portfolio selection and a further 20 basis points from transaction costs. Generally speaking, those that used technical analysis would have been better off simply allocating their cash to an index fund. Monthly gross returns for ordinary investor types based on the data from the Technical Analysis and Individual Investors research paper. 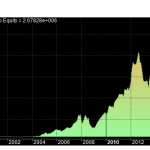 You can see that ordinary investors typically lose money when using technical analysis alone. Those investors that relied on technical analysis tended to trade far more often that those using fundamental analysis. As recorded in the paper, that cost around 20 basis points per month. Generally, those investors that relied on technicals had a far higher turnover that was eating into their returns. Another issue for users of technical analysis was the fact that too many people simply used it to identify reversals in price. Often, a far more robust strategy would have been to identify trades that went with the underlying market trend. Many traders were also taking on too much risk for their account size. Many of those surveyed who indicated that their goal was increased returns, traded a portfolio that wasn’t balanced and contained high levels of non-systematic risk. Often times, those losing a significant portion of their accounts with technical analysis were inexperienced traders. Those with more market experience tended to perform better. Another study by Smith, Wang, Wang and Zychowicz, suggests that despite all the doom and gloom, technical analysis does work – but only under certain market conditions. This study looked at the returns of hedge funds that disclosed that they used technical analysis in their trading and investing decisions between 1994 and 2010. The authors also found that TA was employed by one in five hedge funds worldwide. 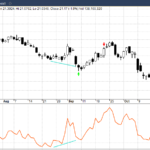 They then broke down different time periods into what they called high and low sentiment periods based on something known as the Baker-Wurgler sentiment index. Sentiment generally refers to the amount of emotion in the market and the authors found that a good proxy for the Baker-Wurgler index was the VIX index, which gauges the level of volatility in the markets. During period of high sentiment or high volatility, hedge funds that used technical analysis, performed incredibly strongly. They outperformed nonusers of technical analysis by an average of 1.4% per month, when sentiment was high. 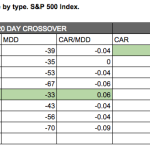 When sentiment (and volatility) was low however, there was no significant improvement in performance versus nonusers. When there is fear in the markets, prices tend to overextend in both directions. It takes time for fundamental investors to assess and react. Users of technical analysis can act with speed and make fast decisions to capitalise on that mispricing. The study showed that the funds that used technical analysis were able to time the market far better than their fundamental counterparts and as a result, improve returns during high sentiment periods. The returns of those hedge funds that used technical analysis also experienced lower levels of risk. Due to their superior market timing ability, they were better able to manage risk using their technical rules. Risk was actually lower when sentiment was at its highest! 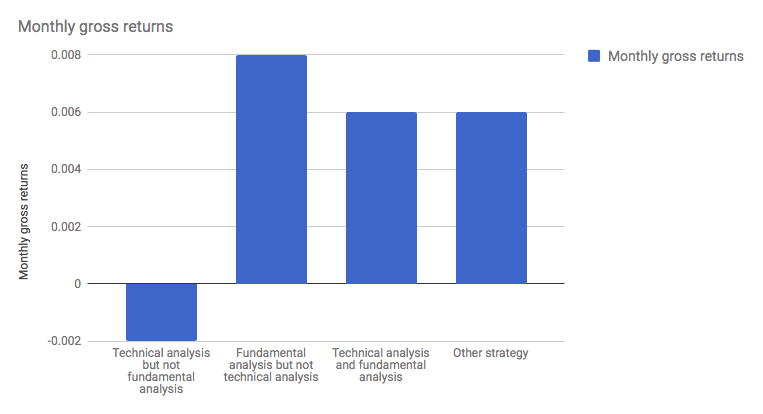 Average returns for users and non users of technical analysis between 1994-2010 based on data from the Sentiment and the Effectiveness of Technical Analysis paper. 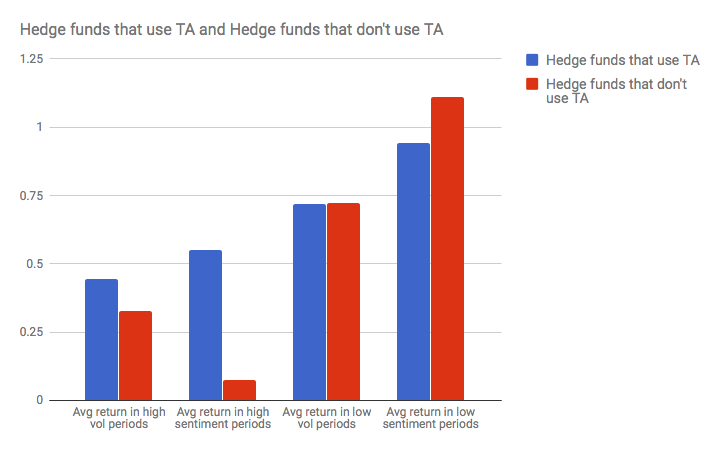 You can see that hedge funds that use TA perform significantly better during high vol and high sentiment periods. When looking at the two different studies it’s important to note that they focus not on the patterns themselves, but rather the different contexts to which technical analysis is being used. Under the right conditions, technical analysis is a powerful tool. 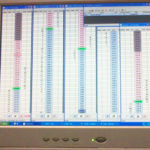 However, there is no edge if it’s used at the wrong time or if you are managing your trade size or portfolio poorly. The good news is that many of these key points are within your control as a trader. You have the ability to choose what environment you trade in. Ideally that needs to be when there is volatility in the market. You also need to trade the appropriate size for your account level. Don’t over trade and generate high commissions and don’t try and pick tops and bottoms in the market. Trade with the trend and use the VIX or standard deviation to keep tabs on volatility. Overall, the research suggests that technical analysis can be effective but only under the right conditions and when utilised by experienced protagonists. I must say that this supports what I have experienced over the years. Too often, beginners rely on technical analysis because it is easy to understand. After all, pretty much anyone can locate a pattern on a chart. But with experience and practice, traders begin to learn that TA is only one small part of a very complex system. New traders who rely only on subjective technical analysis are doomed to fail until they have experienced their share of heavy losses and screen practice. I would also argue that the nature of technical analysis lends itself to increased risk taking and overtrading, much more so than other trading types. (You can always find a technical setup if you look hard enough). It’s for this reason that traders should start with only objective technical analysis and support this with their own views of market analysis and trade direction. 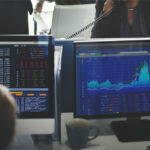 Although it is not clear in the study, I would guess that another major reason why technical analysis works for the hedge funds and not the individual investors in the Netherlands is because the hedge funds are using back-tested, quantified rules with the proper risk framework, not subjective TA. 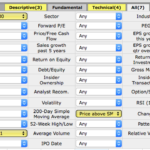 If you are interested in objective technical analysis i.e. backed up by scientific research, a very good book is Evidence Based Technical Analysis by David Aronson. Great article Joe. Thanks for sharing, this was really interesting and also aligns with my experience. Objective, testable and consistent technical analysis paired with sound risk management can work well. 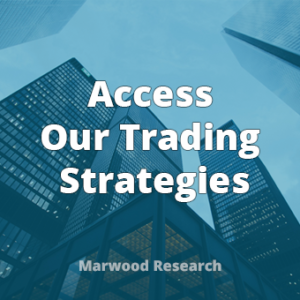 One other key insight that made a difference for me was something Mark Douglas has said: That technical analysis works over a series of trades and not on a trade-by-trade basis. E.g. a technical signal may work 65% of the time, but that does not mean it will necessarily work on the next trade. Understanding this helped me appreciate the nature of technical analysis a little more and keep my losing trades small. Thank you so much for the informative article. I greatly benefited reading it, like I do due to all your other articles. Welcome. Thanks for the comment. Where can I find dividend history from 1958 forward?